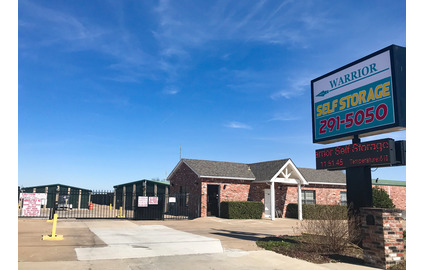 Warrior Self Storage has clean, secure storage units in the heart of residential Glenpool, Oklahoma and serves the surrounding Tulsa, Jenks and Bixby areas as well. 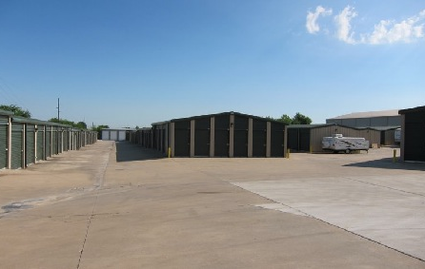 No matter what your storage needs may be, Warrior Self Storage has you covered. 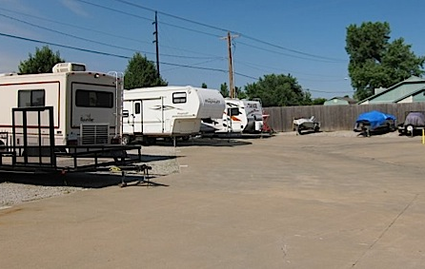 We have spaces for just a few items in mini storage to a full-sized RV or boat parking spot. Warrior Self Storage knows the industry well and is one of the most experienced facilities in the area. Our manager has served the community of Glenpool for more than 10 years; many of the residents are valued, longtime customers at our clean and secure facility. However big or small, we can store your most valued possessions. 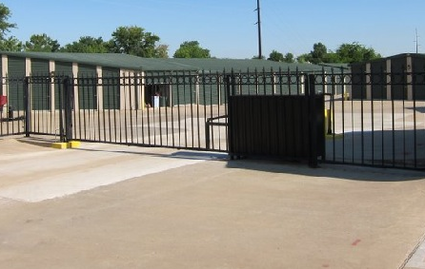 Our storage facility is open 24 hours a day to renters, so you'll never be denied access to your belongings. Reserve a unit online, give us a call or stop by today!